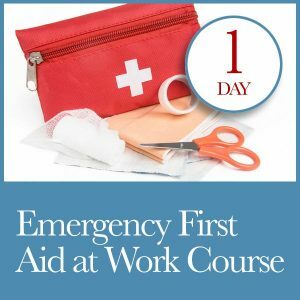 We would like to take this opportunity to introduce you to “Your First Aid Safety Training”. 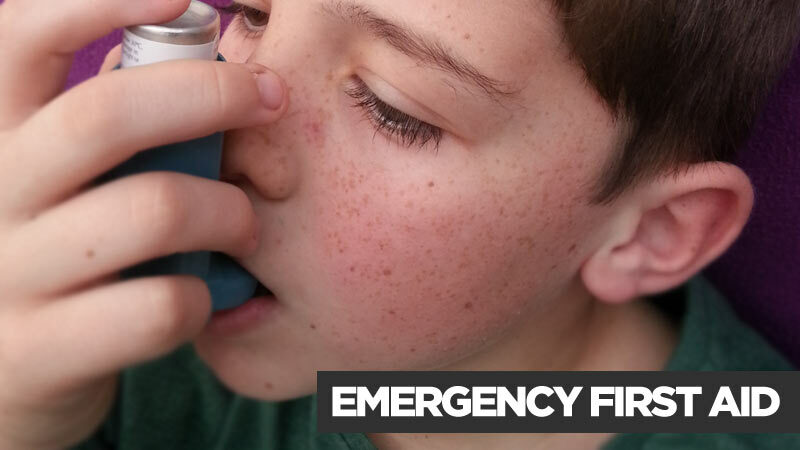 We are an East Midlands based company who have a strong belief in educating and supporting groups of people in the most convenient and enjoyable way as possible. 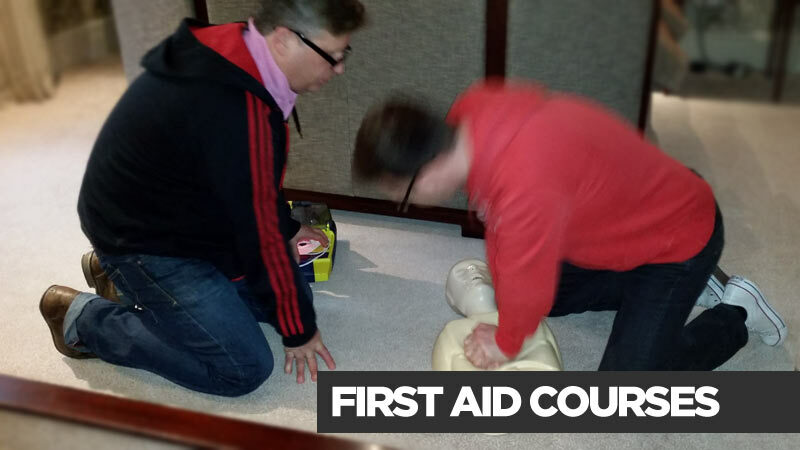 As a professional training company we strive to ensure that the best possible First Aid is available within both the home and workplace. 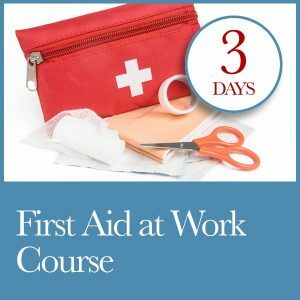 We provide a high quality, friendly service which adapts our training methods to meet your requirements, providing courses on all levels including First Aid at Work and Emergency First Aid at Work training courses to adhere to all HSE requirements. 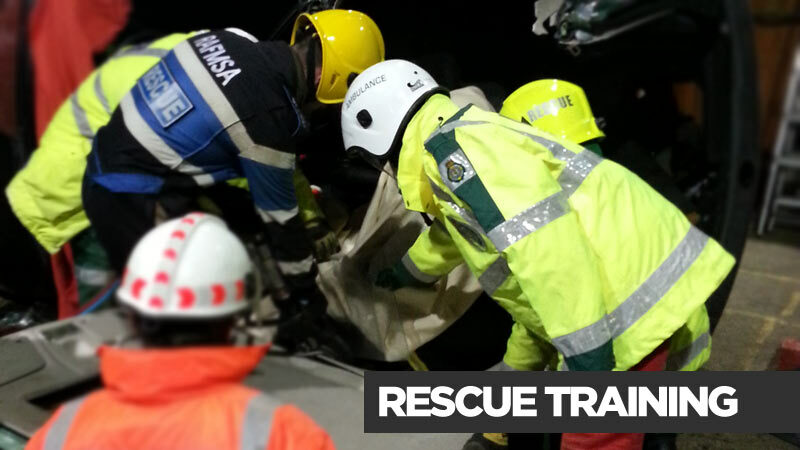 We also cater for Annual Refresher training courses, Paediatric first aid and Basic life support courses. 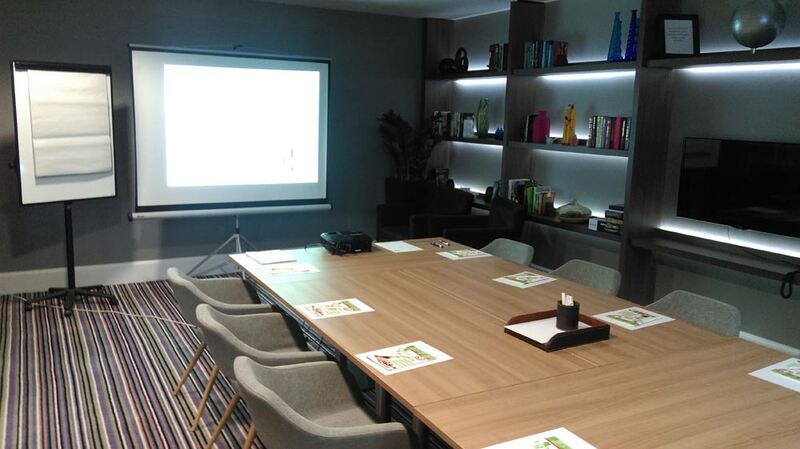 Our high quality training can either be held within your premises or at a local establishment which ensures training is both convenient and cost effective. All Trainers have a wealth of experience in this field; they all bring a unique and modern method of service delivery which allows them to concentrate on what is relevant to each and every audience. 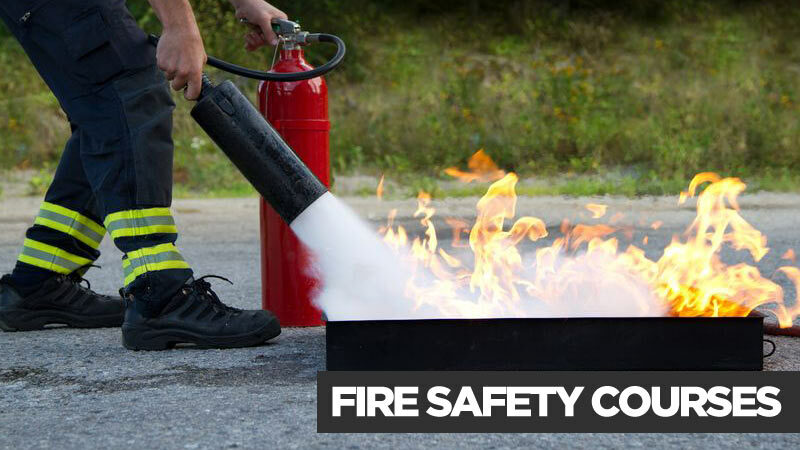 All have operational experience from the Emergency Services and because of this add a credible and professional delivery of the subject matter. 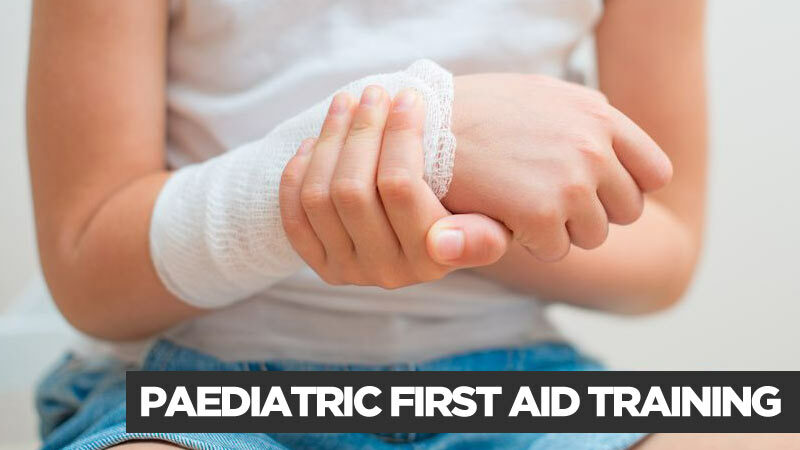 We would be more than happy to liaise with you to discuss potential avenues in which “Your First Aid Safety Training” can assist with any future courses that your Company will benefit. 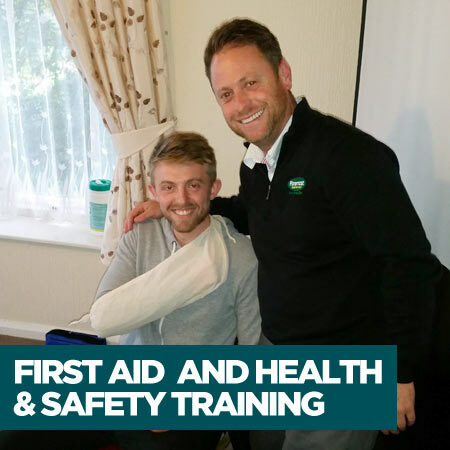 Your First Aid Safety Training is committed to creating a working environment that is safe, inclusive and free from discrimination that also encourages lifelong learning and provides opportunities for the workforce to maximise their potential. 5. 100% Positive Feedback from a host of Clients. 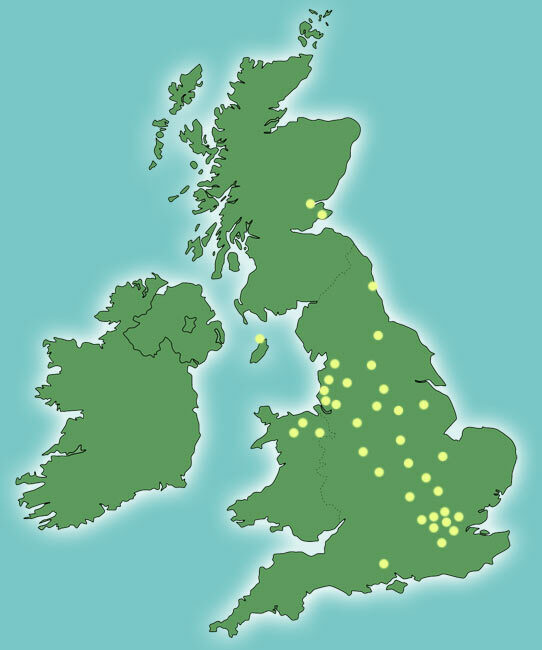 To the right is a UK map outlining the recent locations at which YFAST have delivered First Aid related training courses. Error: Error validating access token: Session has expired on Friday, 19-Apr-19 03:41:37 PDT. The current time is Monday, 22-Apr-19 07:48:26 PDT.